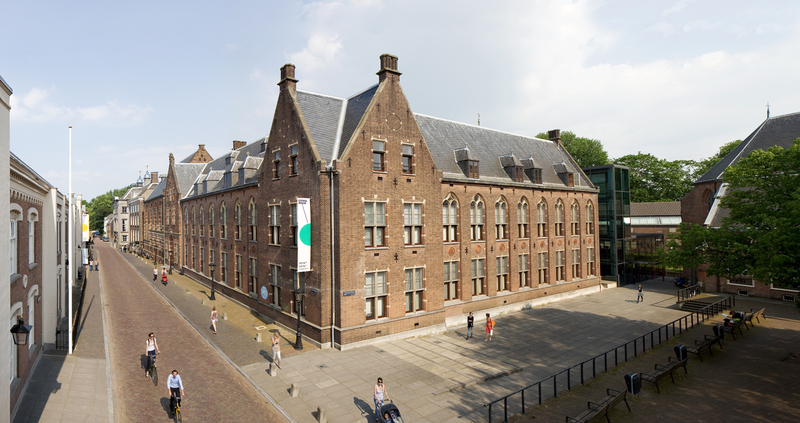 Centraal Museum Utrecht is the oldest municipal museum in the Netherlands. The museum was founded in 1838 and has a wide-ranging collection, mainly of works produced locally. 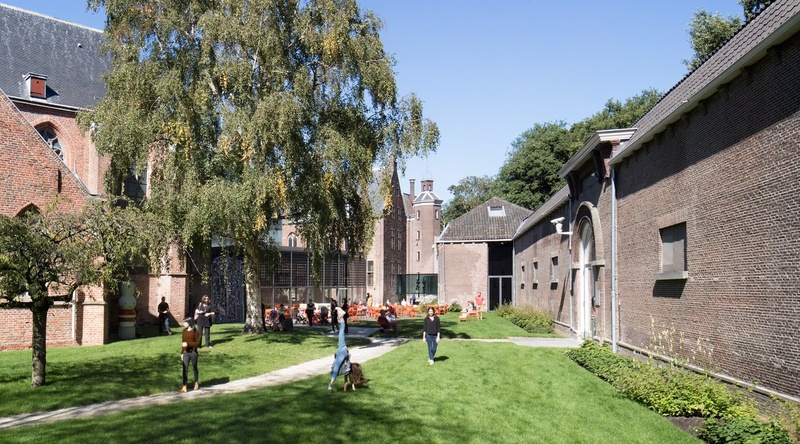 Centraal Museum is located near other festival venues like the Domkerk, Kytopia and De Helling.